Habitat’s existing platform was being outpaced by its competitors. 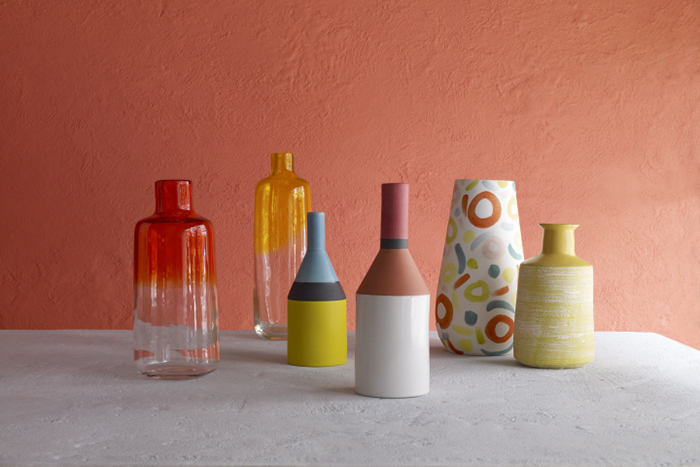 The aim was to upgrade to a more flexible, sustainable environment that would support multichannel growth and provide an inspirational brand experience. The new responsive site has been built on Magento Enterprise Edition with a mobile audience in mind as over 50% of online shoppers are using mobile and tablet devices to purchase from the brand. Phase one of the project introduces a refined user experience with easier navigation and multi-device image browsing, an easier checkout process, an enhanced search function and improved rich editorial content. The platform will also allow for near- term developments such as the introduction of user-personalised experiences across channels and a click-and- collect service from Habitat flagship stores and the 84 Mini Habitat stores nationwide. The new site has already seen strong conversion uplifts year-on-year and significantly increased revenues. Salmon were selected due to their extensive re-platform experience, offering a 360 team approach. We’ve already received very positive feedback from customers about their online experience with us on the new site and conversion figures show the new platform is making it much easier to shop with us online. 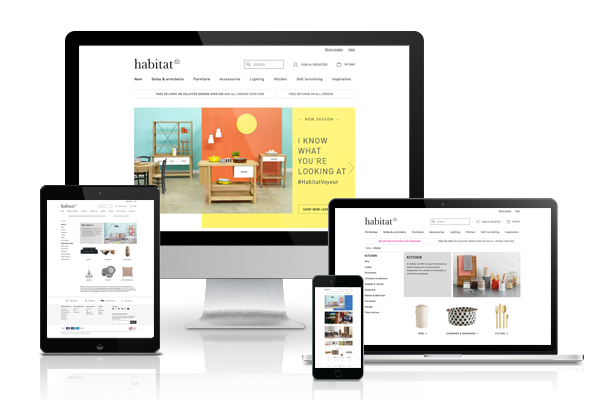 We’re delivering powerful ecommerce performance for brands like Habitat through our re-platform experience. How can we help you?